Young naturalists are encouraged to look, listen, and experience the world around them through a series of scavenger hunts and activities perfect for a nearby trail, park, or backyard adventure. 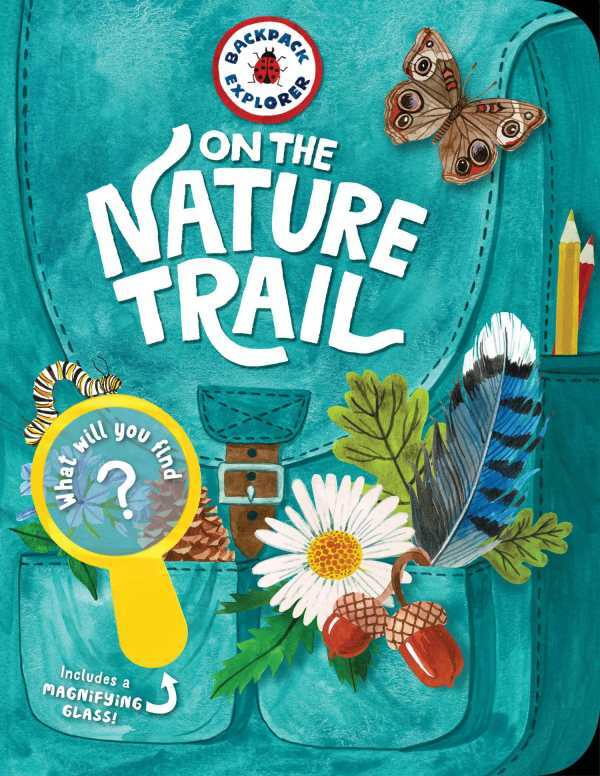 In this fun and informative book, a fold-out map, stickers, nature patches, magnifying glass, and outdoor art project ideas guarantee dozens of interactive encounters with everything from birds and bugs to clouds and flowers. Ideal for solitary jaunts or group ventures, it highlights the amazing sights and sounds of nature.